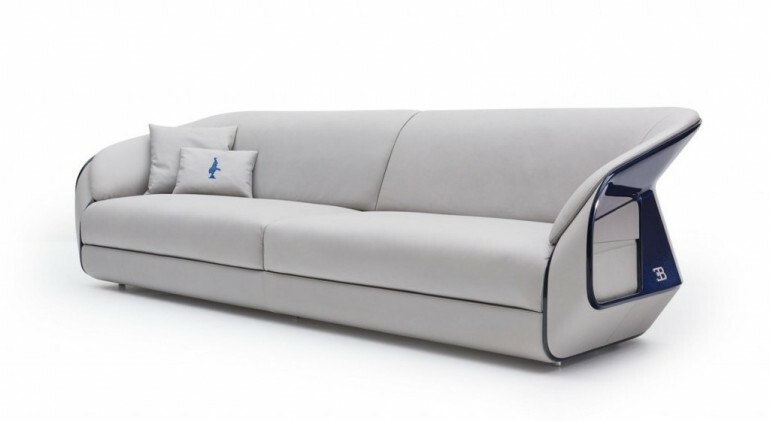 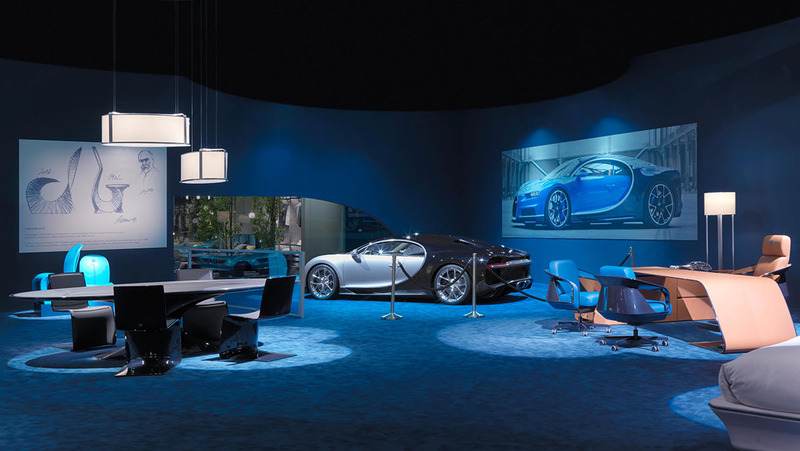 Supercar manufacturer Bugatti has teamed up with Luxury Living Group to create a new line of furniture for home or office that reflects a similar style to the French car company. 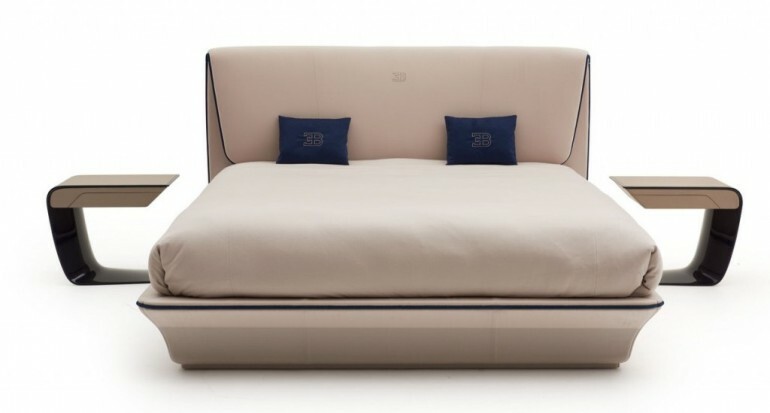 Bugatti is no stranger to this sort of design, they have been an inspiration dating back to the early 20th century. 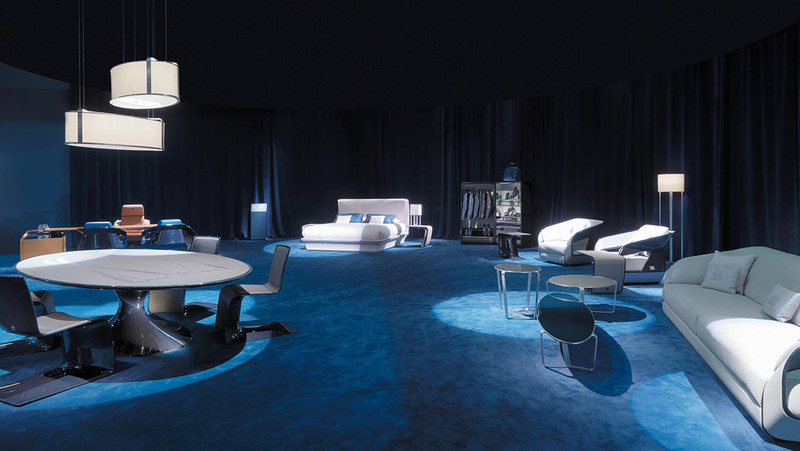 Carlos Bugatti has designed many furniture pieces that have been displayed all across the world.